To do so, we built on two different theories. The first theory, Role Congruity Theory, helps us understand what is expected from someone in a leadership role. For most people, based on role models and previous experiences, the attributes associated with leadership are typically masculine and agentic. In contrast, the mental image we have for a woman, is rather feminine, communal, and warm. These two different types of mental images contrast with each other, and thus need to be reconciled when we are confronted with a female leader. A second perspective that helps us understand the biased perception of female leaders comes from research on gender (dis-)similarity. According to this research, it is easiest to collaborate with others that are similar to ourselves, and collaborations between leaders and subordinates that are dissimilar, may be more difficult. Importantly, these biases are not a sign of intentional discriminatory behavior. Categorization of oneself and others in social groups is a fundamental process of which the perceiver does not even have to be aware. Combining gender dissimilarity effects and role congruity theory, it becomes easy to see how female leaders have to battle against these implicit associations, which may hinder the collaboration with their employees. What, then, can help female leaders overcome these obstacles? We propose respectful leadership as a possible solution to overcoming these obstacles. 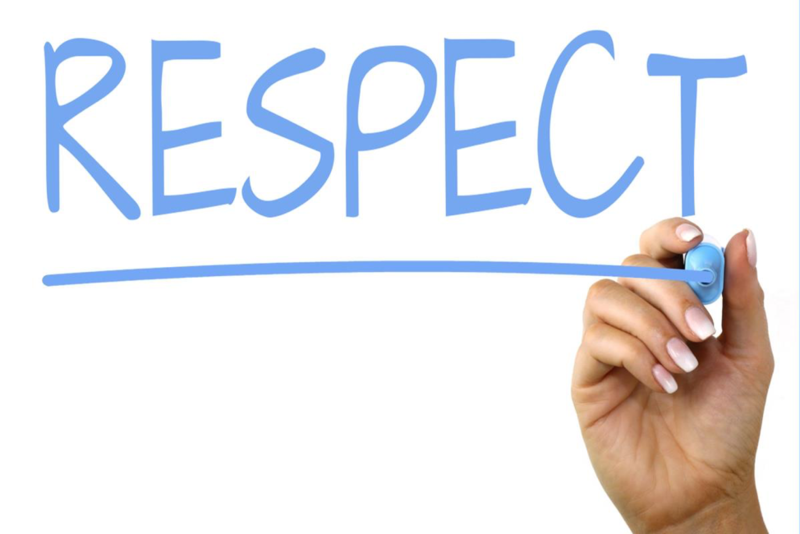 Earlier research has shown that respect is highly important to employees, and that it influences their commitment to work, as well as work behavior. Respectful leadership implies acceptance of the employee as a worthy person, we therefore expect this style to pave the way for a collaboration between leaders and their employees. Both parties look beyond superficial demographic differences and instead focus on productive collaboration and deeper level similarities. Thus, respectful leadership should help to overcome the biases against female leaders, and positively influence collaborations between female leaders and employees, such that, they become more productive. In our study, we surveyed 214 employees and their leaders using online questionnaires. We expected the role congruity and dissimilarity biases described above to especially influence male employees working with female leaders, given that they are confronted with a leader that is both dissimilar to their idea of a leader, and to themselves as a person. However, our results were a bit more generalized. Specifically, respectful leadership was positively related to the performance of female leaders’ employees. We did not find a relationship between the respectful leadership of male leaders and the performance of their employees. The effects were consistent when we took into account the communication frequency between leaders and their employees. In conclusion, we find that respectful leadership has a restorative effect on the performance of leader-follower dyads in which the leader is female. Rather than implying that respect should be an extra task on the to-do list for female leaders only, we suggest that organizations focus on emphasizing mutual respect in interactions between (demographically) different employees and their supervisors. As leaders can play an important role in setting norms, female leaders may use mutual respect as a tool to help their employees to move from “think manager—think male” to “think respect, think (productive) unity”. Suzanne van Gils, Niels Van Quaquebeke, Jan Borkowski, Daan van Knippenberg, “Respectful Leadership: Reducing performance challenges posed by leader role incongruence and gender dissimilarity,” Human Relations 2018. Suzanne van Gils is an assistant professor at Maastricht University, who researches moral leadership and behavioral ethics. Niels Van Quaquebeke is professor of leadership and organizational behavior in the Management Department at the Kühne Logistics University. 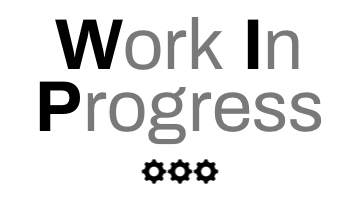 Jan Borkowski is a former research fellow of the Respect Research Group in Hamburg, Germany. He currently holds a leading executive role in an international industrial company. Daan van Knippenberg is Joseph F. Rocereto Chair of Leadership at LeBow College of Business, Drexel University, where he is also the Academic Director of the Institute for Strategic Leadership.